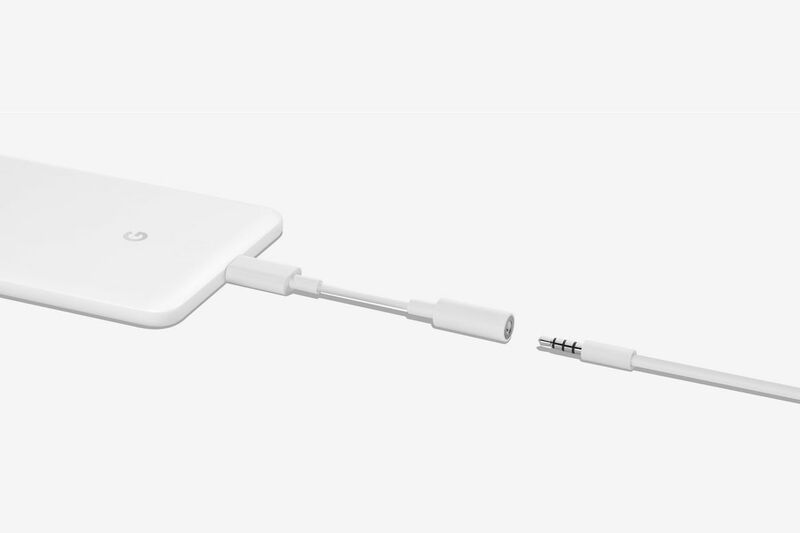 Google is now selling an updated headphone adapter that’s supposed to be more responsive and less of a drain on battery life. Physically, though, the dongle is nearly identical to the USB-C to 3.5mm adapter that Google has been selling since last October: this new version is just a hair smaller in almost every dimension. But on the inside, there are apparently some very minor changes. Google says the new dongle will connect to your phone ever so slightly faster, and, more importantly, it’s supposed to draw less power, translating to 38 percent more playback time. The update was first spotted by Android Police. Those spec boosts are not going to be the reason you buy this cable, though. You’re going to buy it because it’s the only one available in the Google Store and because it’s relatively cheap. The dongle costs $12, although that’s actually a price increase: the old one sold for just $9. That also means Google’s headphone adapter now costs more than Apple’s equivalent adapter for the iPhone. It’s not clear why Google decided to replace the dongle, or why it’s happening now. But it’s new phone season, and Google is just a month away from unveiling the next iteration of its Pixel line where we’ll get yet another generation of USB-C-only gadgets.